With ConvaTec Little Ones Ostomy System, finding the right ostomy system is elementary. Each product has been specially designed to comfortably fit a child's unique body contours. All ConvaTec Little Ones products are flexible, durable and easy to remove. To function properly, you will need to couple this drainable pouch with a Little Ones Skin Barrier. 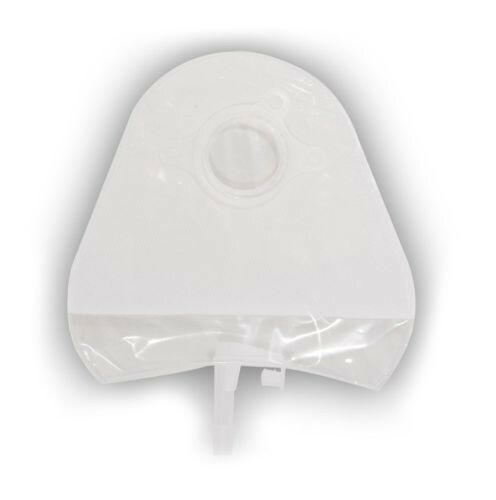 Anti-reflux valve prevents urine from returning to top of pouch around the stoma. Each box contains two night drainage adapters. Application: To collect contents from a urostomy.